Tagged with alumni, Austrade, Australia, Bishop, Colbeck, Coordinating Council for International Education, trade goals. After significant consultation with the sector, Australia has released its strategy to grow and develop its international education sector, alongside a five-year global alumni strategy and a 10-year roadmap outlining how the industry can achieve its goals by 2025. 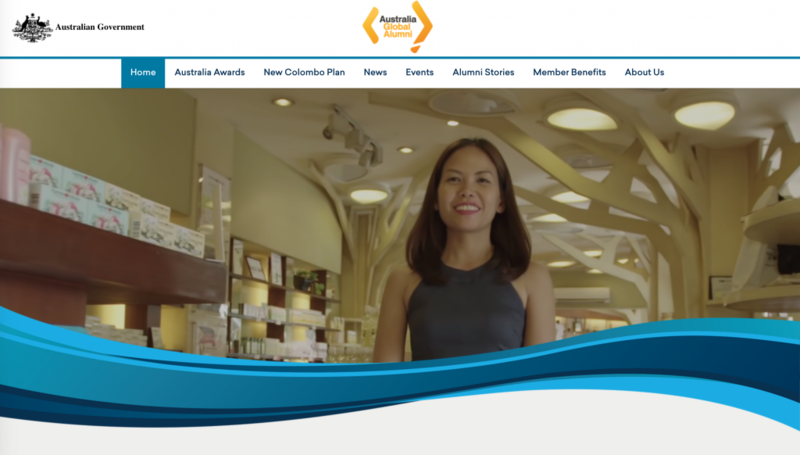 "It is critical that we embrace the role as a driver of change"
The roadmap developed by Austrade clearly articulates an ambition to develop, enhance and grow the onshore sector to welcome up to 720,000 students; compound annual growth of 3.8% on the nearly 500,000 Australia welcomes today. Professional contact help to easier integration and more chance of employment.